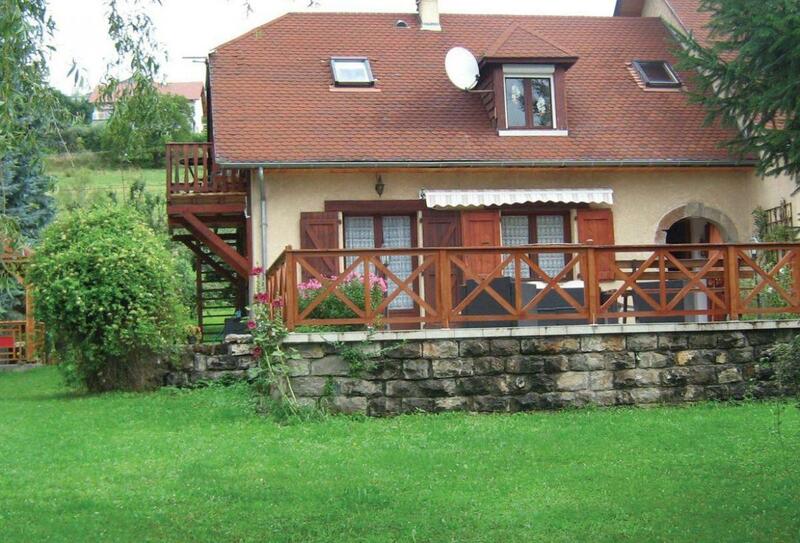 Brilliant 3 bedroom holiday home sleeping 6 near All Isere, Alps. A splendid holiday villa for an unforgettable family holiday, this property has everything you"re looking for in a holiday home! Restaurant nearby. Pet friendly. For a quiet and peaceful break which is ideal for nature lovers, this apartment is set on the ground floor of the owner’s spacious villa, who lives on the first floor with a separate entrance. Set in a beautiful location, it is just 1km from the pretty village of Genêts, in the southern Alps and 3km from Lake Sautet. The terrace offers a breathtaking panoramic view of the summit of L’ Obiou (2790m altitude) so be sure to make the most of the views by dining al fresco. The Ecrins National Park is nearby, perfect for walking enthusiasts, and the friendly owner can also recommend some trails. The city of Gap is 45km and there is a lake just 350m away. Shop 1km and restaurant 1.5km. All on ground floor: Lounge, dining room, kitchen, bathroom with bath, shower, toilet and basin, separate toilet and basin, 3 bedrooms: 2 double, 1 twin. Central heating, woodburner in lounge, DVD player, wi-fi, electric oven, electric hob, fridge, washing machine, dishwasher, lawned garden, terrace, garden furniture and BBQ. One pet welcome.